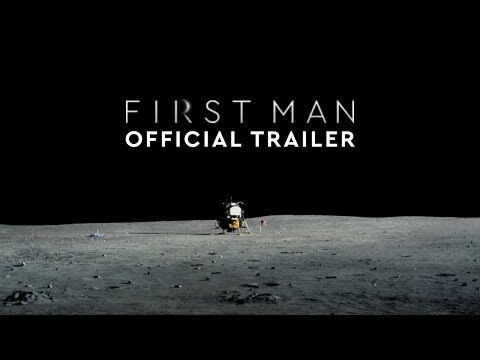 First Man was released on Cinema 192d ago in the US and the UK. Based on 25 First Man Cinema reviews, First Man gets an average Cinema review score of 82. The score for all versions is 82 based on a total of 25 reviews. Damien Chazelle's film about Neil Armstrong's journey through the space program is a drama so revelatory in its realism that it shoots the moon. Ryan Gosling plays Neil Armstrong in Damien Chazelle’s film about Apollo 11. Director Damien Chazelle shoots for the moon in the stunning First Man. It's up to cinematographer Linus Sandgren to give First Man its almost operatic sense of drama. What sets apart the new film “First Man,” about Neil Armstrong’s role in the 1969 Apollo 11 mission, is definitely not its inevitable conclusion. First Man hardly comes close to capturing the overwhelming triumph behind Neil Armstrong’s lunar explorations, though the journey to get there is technologically masterful.